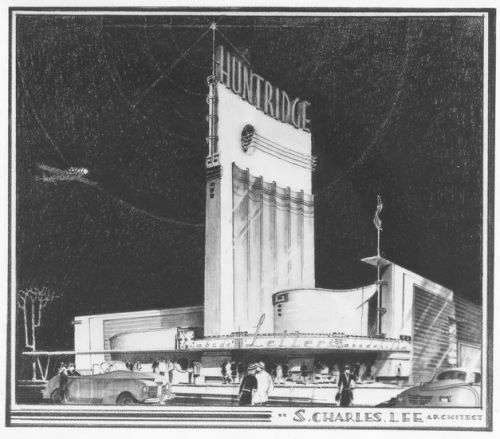 The Huntridge Theater may be the most beloved historic landmark in Las Vegas. But over the last decade, the community that loves it has watched it helplessly fall into a seeming final state of disrepair. We plan to bring this Theatre back to all its glory and more, and make it once again Las Vegas' favorite venue for performing arts and community programming. We want to end this madness, and bring The Huntridge back for the people that love it. Members of the downtown Vegas business community who are behind this effort recognize that many attempts to do this have failed despite concerted efforts and massive, long-term community support, and this might be the last shot to save it (covenants on the property expire in 2017). But the tools for organizing community engagement and support have evolved so much, so quickly -- we can do this. Even if we raise this campaign’s full amount and end up with $150,000 or more, that’s obviously not even close to enough to buy, lovingly renovate, and reopen the Huntridge. But! It will prove that community support exists to justify much larger private investment in a project that is motivated more by passion than just profits. Buying the Huntridge and renovating it could cost up to $15 million, so if we can show interested investors how much the community still cares about the Huntridge by raising the first 1% of the money from its fans, and in doing so pass smaller initial financial hurdles that are beyond our personal means, we are confident that this show of community support will preface a beautiful revival of the greatest music and arts venue Vegas has ever known. Nostalgic Huntridge-lovers of all stripes, this is where you come in: Help us prove that community support is there, by funding the important pre-work of this iconic revival project!!! 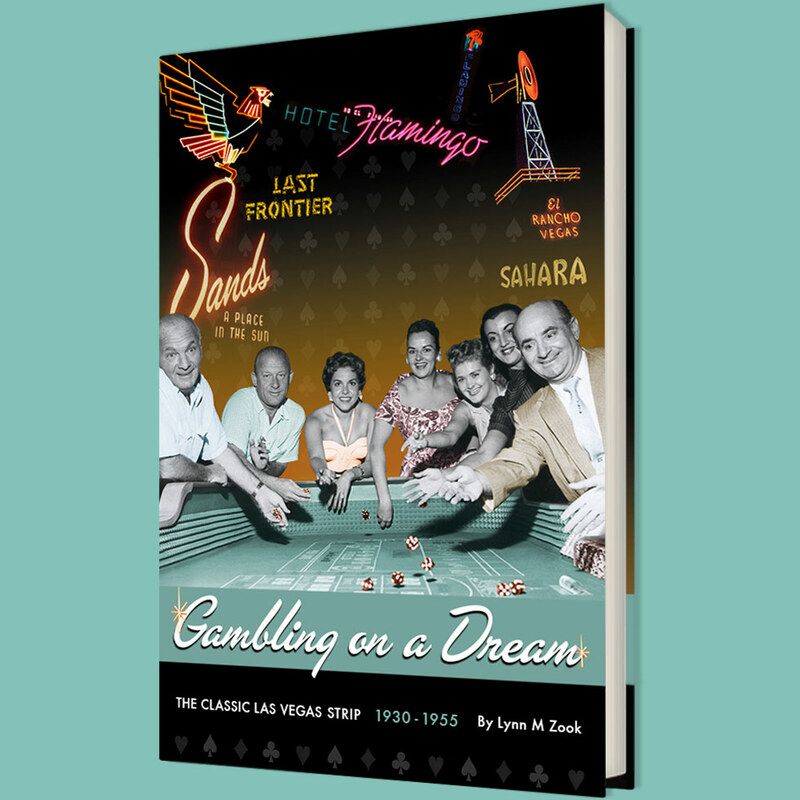 This IndieGoGo campaign was initiated by The Huntridge Revival, LLC, which was founded by Downtown Las Vegas community members Joey Vanas, Michael Cornthwaite, and Rehan Choudhry, and adopted by members of #startupblock, a group of tech entrepreneurs living near The Huntridge. No, Huntridge Revival is an LLC because this campaign is only a necessary first step towards raising up to $15MM in total investment and it needs to also attract private investors and be able to show returns. Because it is not a 501(c)3 not-for-profit organization contributions are not tax-deductible. To avoid ever rehashing its current fate if we do nothing, the Huntridge does need to sustain itself financially once reopened (while keeping ticket and food and beverage costs affordable). More details about the campaign and the Huntridge can be found at Save.TheHuntridge.com!